We all love a good collaboration, and even more so when it involves the popular characters from TV shows we have all become so fond of. 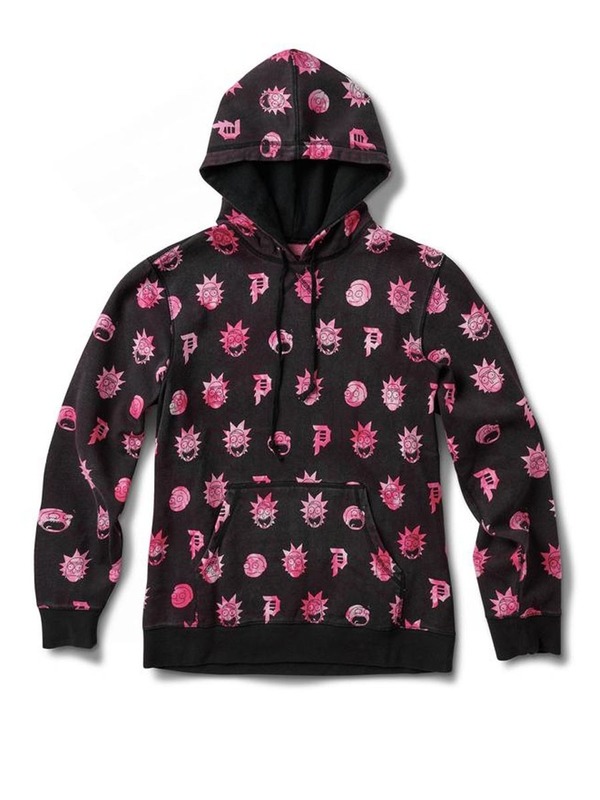 This collaboration between Primitive and trending cartoon show, Rick & Morty, is already blowing up! The collection depicts all our favourite characters, with Primitive branding mixed in, with the loud and chaotic designs which represent the TV show perfectly. Hoody offering from Primitive for Spring 2019.